Please click on a category image to view products. Popular pine furniture manufactured by Steens in Denmark. 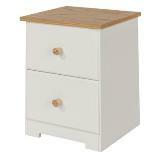 Popular cream & pine furniture manufactured by Steens in Denmark. 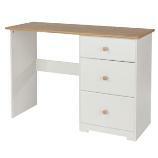 Modern grey & pine furniture manufactured by Steens in Denmark. 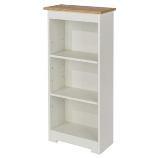 Popular white painted furniture manufactured by Steens in Denmark. Crisp white painted finish with brushed stainless steel handles. Popular waxed furniture manufactured by Core Products. 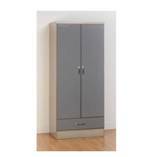 Corona Grey Washed Bedroom Furniture. 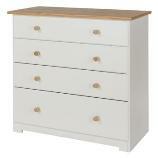 Corona White Washed Bedroom Furniture. Modern White Washed pine furniture. Darker furniture manufactured by Core Products. High gloss colourful furniture manufactured by Welcome. Made from all FSC materials and finished in easy clean Melamine. Traditional style pine furniture manufactured by Core Products.